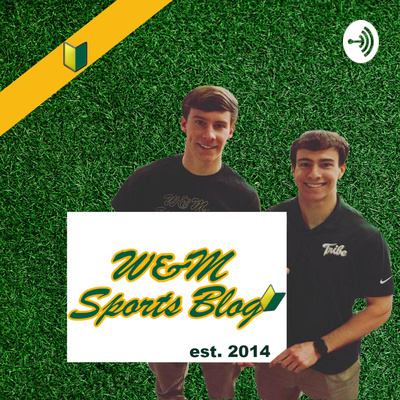 Official podcast of the W&M Sports Blog (Davey '15 & Kyle Chadwick '17) -- focusing on William & Mary Football & Men's Basketball. Roll Tribe Roll. Episode 2: W&M 🏀 Hires A New Head Coach! In this episode, we talk about the hiring of new W&M MBB Head Coach Dane Fischer, as well as other important topics related to W&M sports -- such as: should W&M lower academic standards to help in the recruiting process? Roll Tribe. 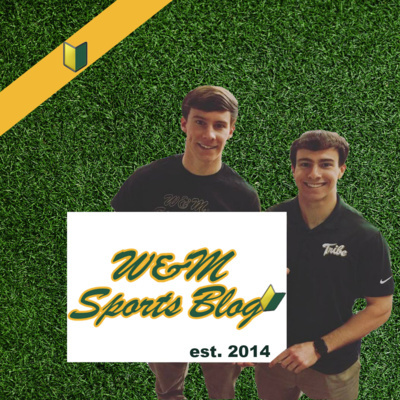 Welcome to the official podcast of the W&M Sports Blog. In our first-ever episode, our main discussion centers around Head Coach Tony Shaver's dismissal from the school.